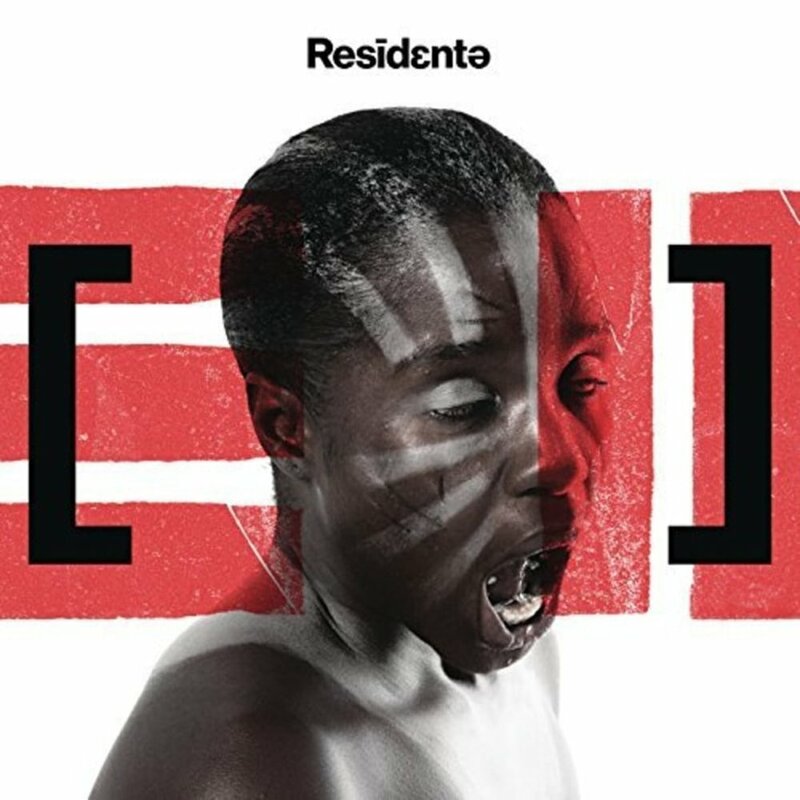 Jan 5 #38: Residente, "Residente"
It’s the first self-titled album on the list. Quite possibly the only. Other self-titled albums I can think of: Beyoncé. I can’t think of any more. I asked Cameron if he could, and the first one that came to his mind was Ed Sheeran. “Is that one?” he asked. It isn’t. “Prince,” he says. “Ohh and I think Death Cab for Cutie has one!” He thought hard about it for a second and then got lost again staring into the fire. I feel the fire on the right side of my face and notice that, though the sound of a fire is satisfying and tingly and deeply comforting, it starts to get weird if your body is positioned horizontally perpendicular to the fire wall. Suddenly you notice half your face is too hot and you have to move your hair over to the other one just to keep that side of your head warm. Or so I thought. Until I tried that theory and realized that actually my hair was blocking some of the hot side of the head from the fire, providing a cooling barrier to the fireward side and actually keeping me much more balanced, thermally speaking. I settled on a ponytail. Last night we cooked a little dinner of quinoa and some soup I rehydrated and warmed up from a vacuum sealed packed labeled “French Country Vegetable Soup” by my mom for me to try for when I’m on the PCT. It was delicious. We agreed I’ll be eating like a king if I take my mom’s food with me on the trail. We played Residente by Residente and we danced in the empty space between my bed and my dresser and my coffee table and my bathroom that might be referred to as a living room. VERDICT: Fire. And I promise I’m not just saying that for the pun. GREAT FOR: Any friendly fun social situation that needs just a little spicin’ up. Jan 2 #40: Grizzly Bear, "Painted Ruins"